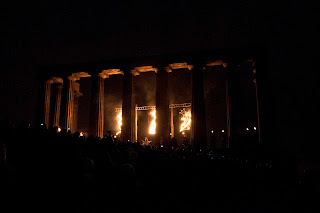 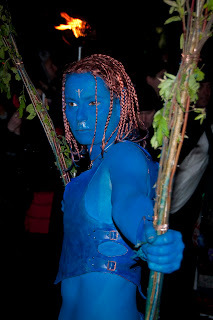 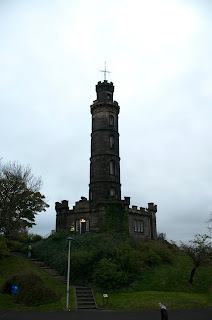 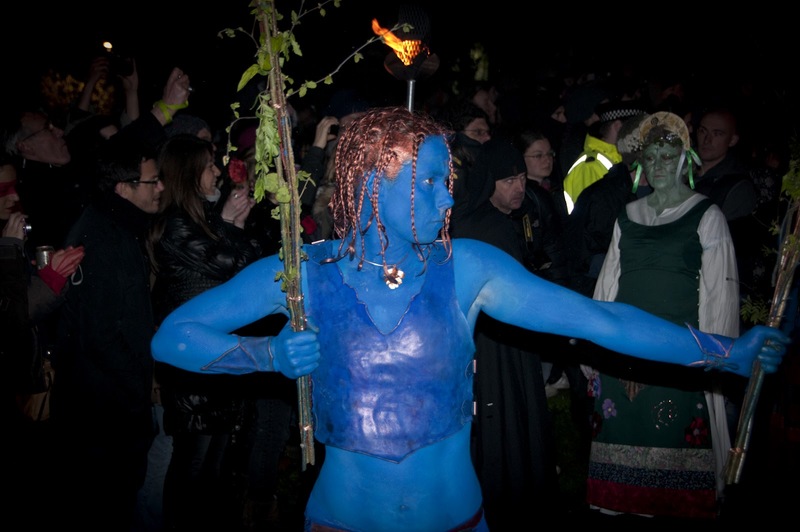 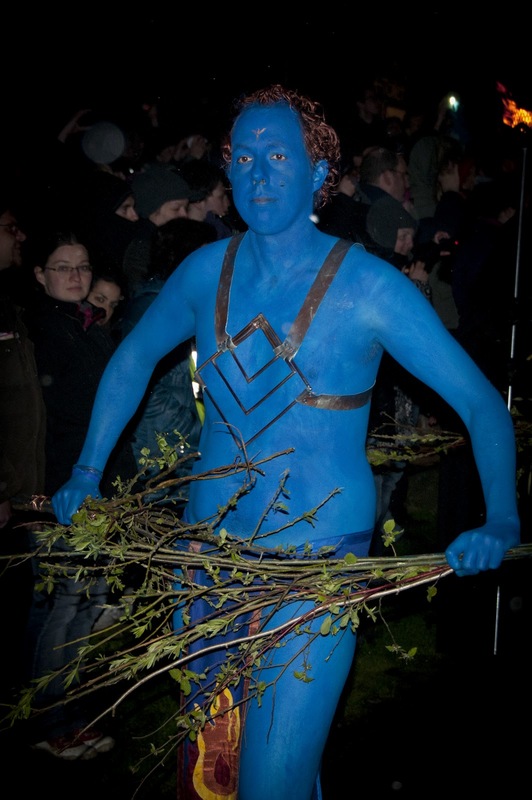 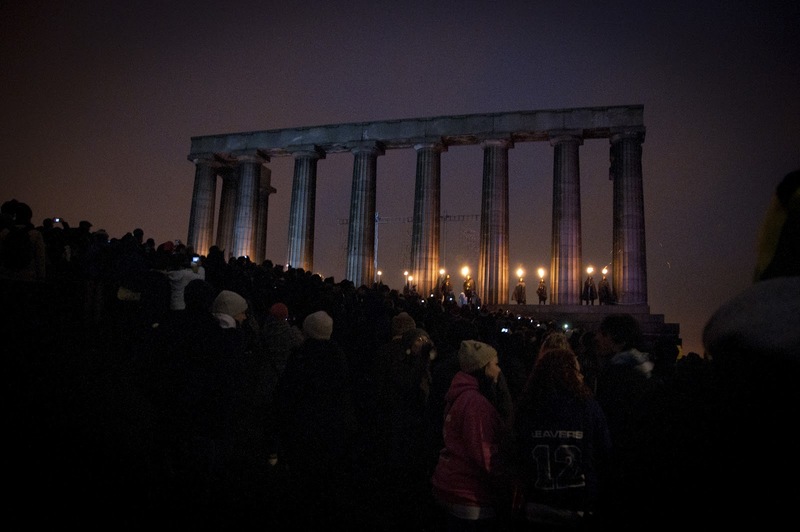 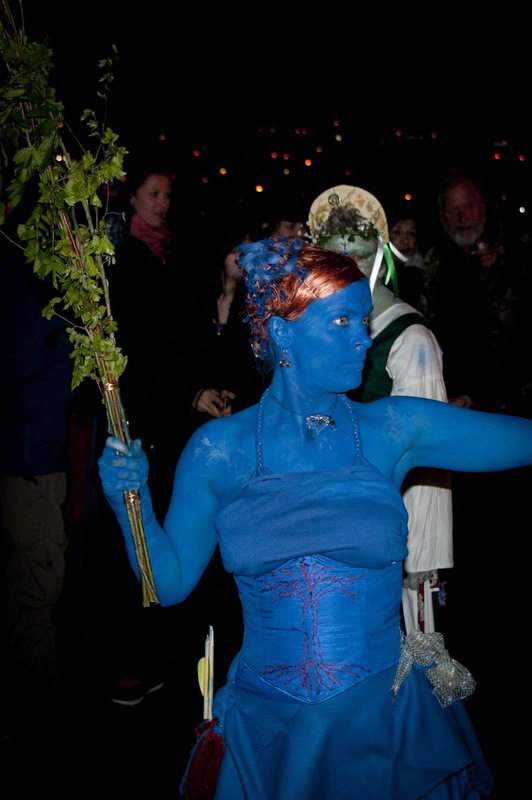 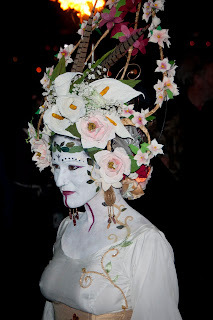 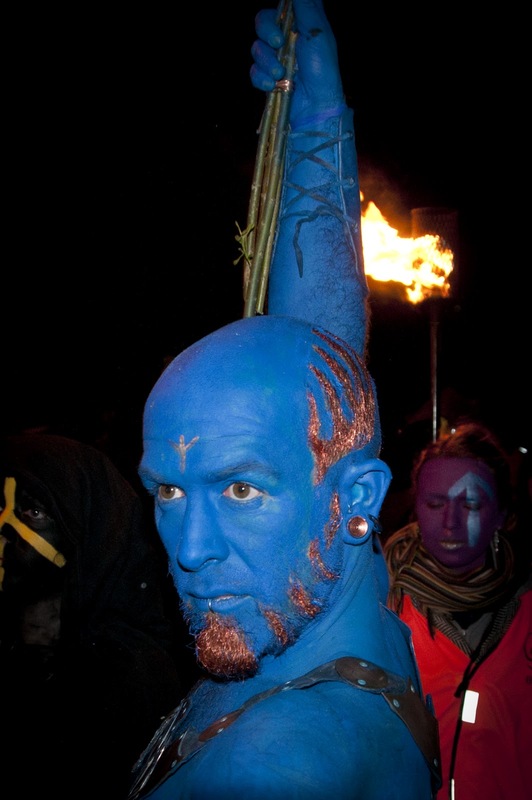 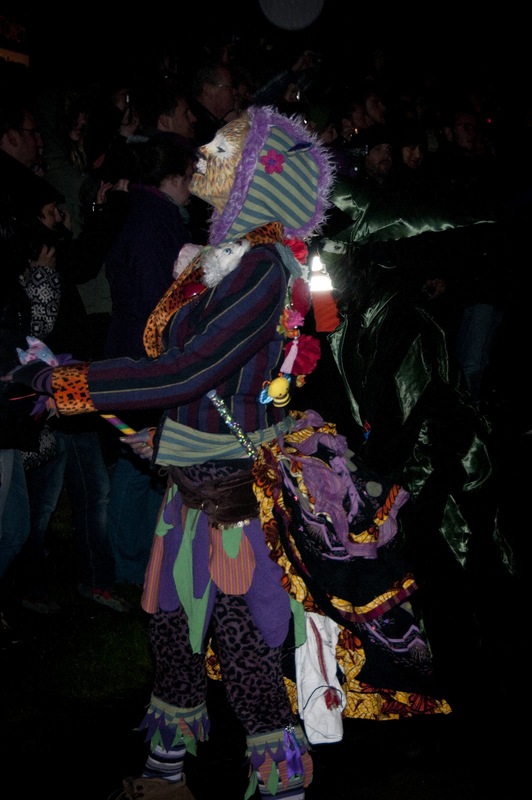 On Monday 30th April Edinburgh came alive for one evening to celebrate the Beltane fire Festival. 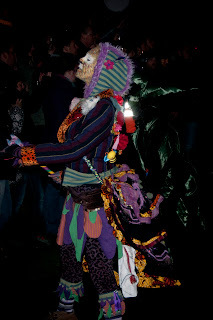 The festival celebrates the closing of the winter and the opening of the summer, and celebrates the changing of the seasons. 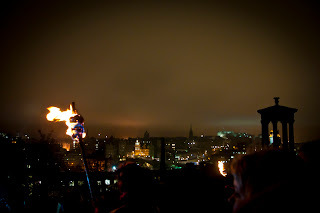 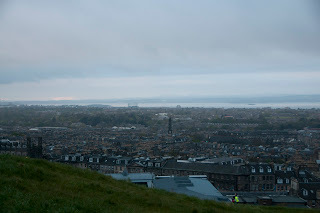 Up on Calton Hill over looking the whole city 1000's people gathered ready for the evenings performance. Followed by her army of green men that have to pass through the fire arch symbolizing the death of winter and the rebirth of summer, along the procession are many other characters from drummers to the Red men. 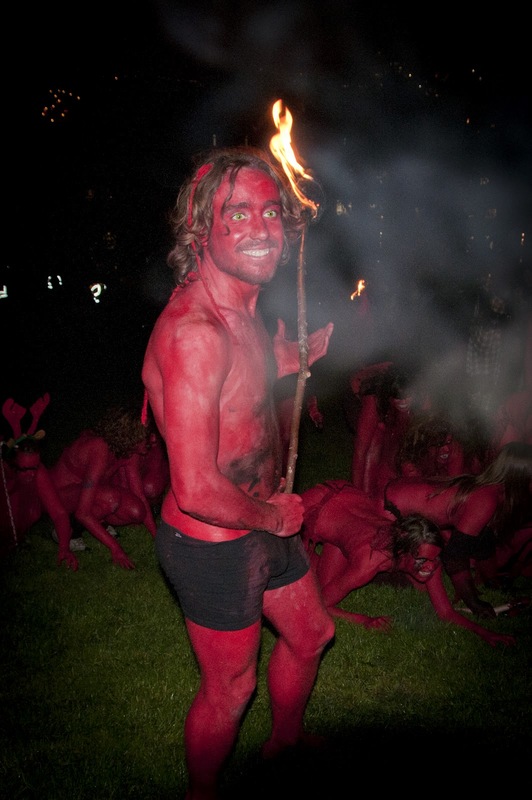 These red men are the most noticeable during the evening and quite chaotic. 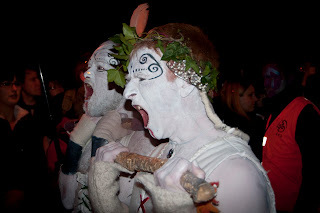 The reds see the night of Beltane as theirs and they are there to enjoy their night and create mischief and havoc along with their drumming and dancing. 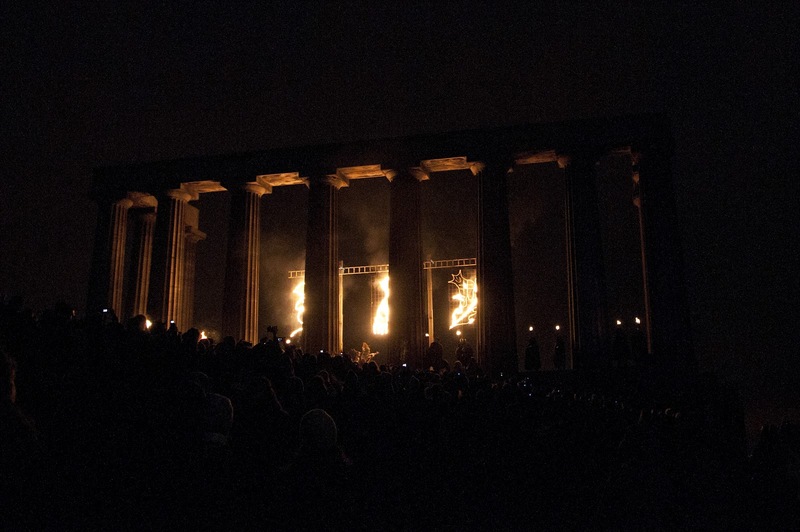 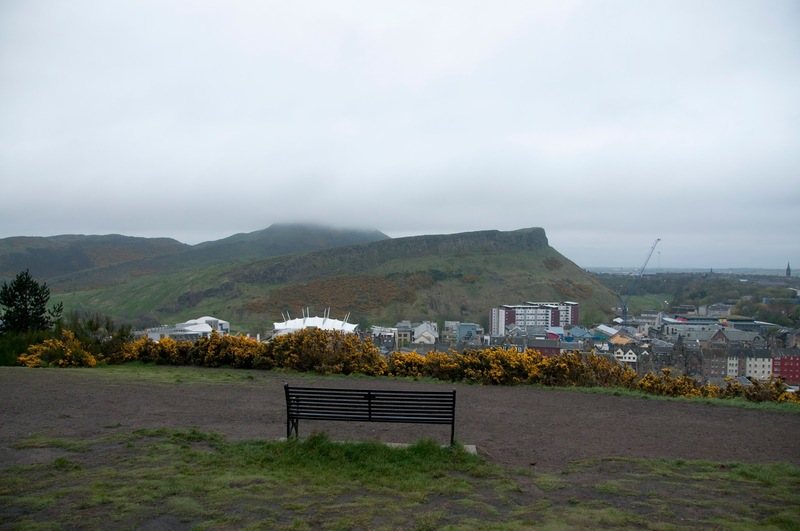 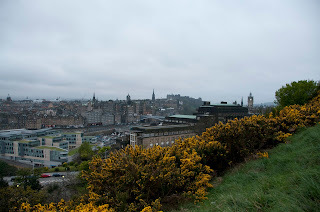 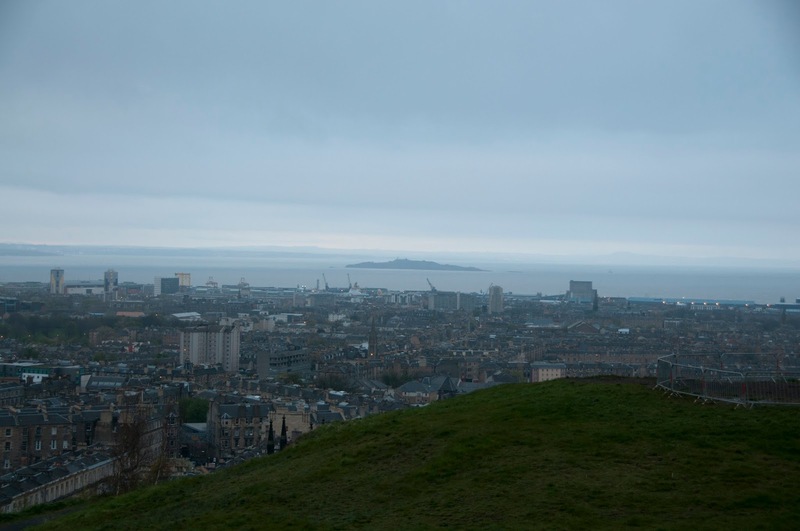 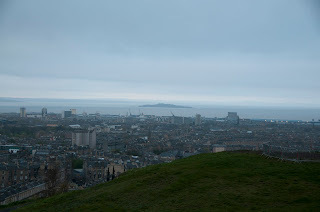 It's the first time that i have been up to Scotland and indeed Edinburgh and very much enjoyed being up on Calton hill to witness this Scottish ritual. Although even with my thick fleece, ski jacket, Hat, Scarf and gloves it was still a chilly evening and can only imaging the volume of Scottish whiskey that had to be consumed for the barely clothed revelers to keep warm. 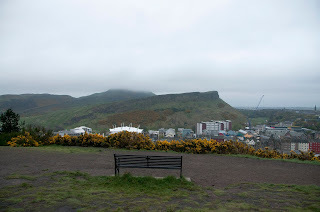 I think the Scotts are made from a different material in scotland because my southern little self thought that it was pretty damn cold. 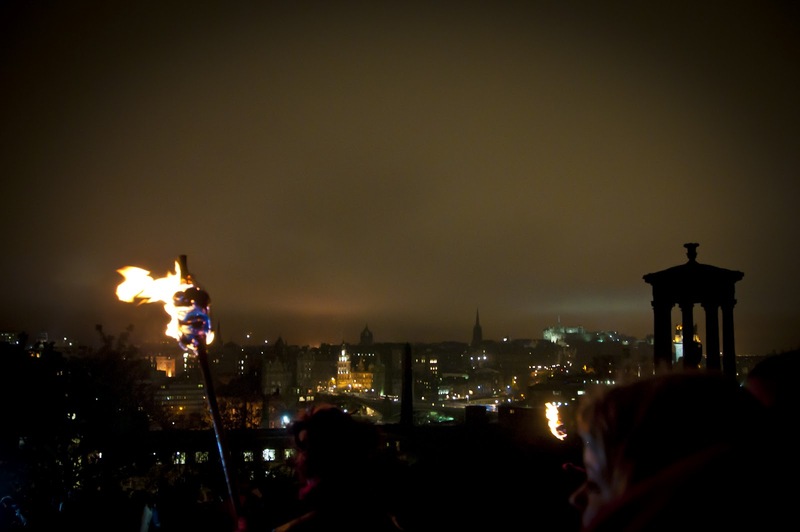 If your ever in Scotland during Beltane i would recommend going to the fire festival, The views of the city at night with the sound of the drums and the party atmosphere is definitely worth a visit.